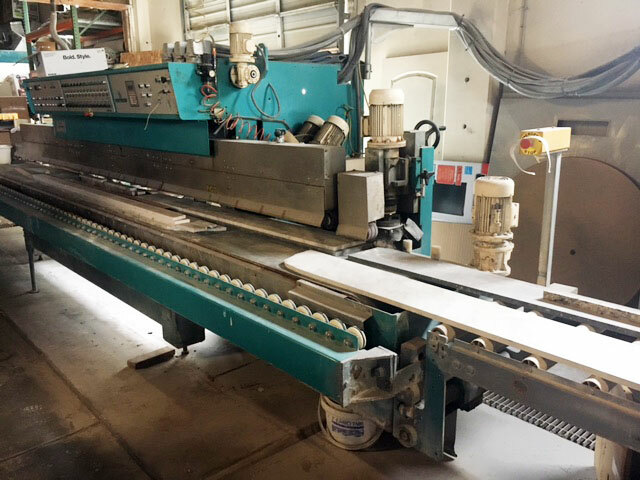 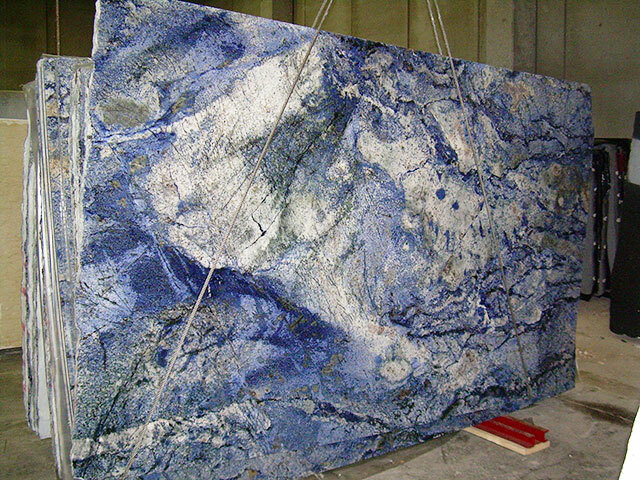 Fabrication | Marble Creations Inc.
Marble Creations Inc. offers a sophisticated in-house fabrication facility and installation crews. 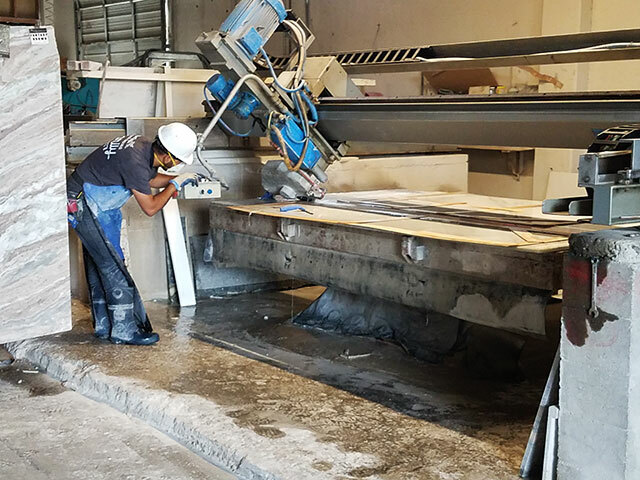 We believe that by having our own teams here in our building for fabrication and installation, and by working directly with our customers, we can provide the best craftsmanship possible. 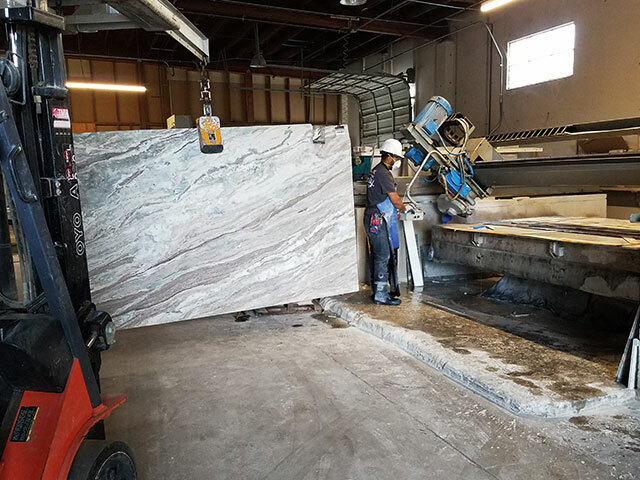 Marble Creations is insured/licensed/bonded in every aspect, from the time you walk into the showroom until the finishing installation of your project. 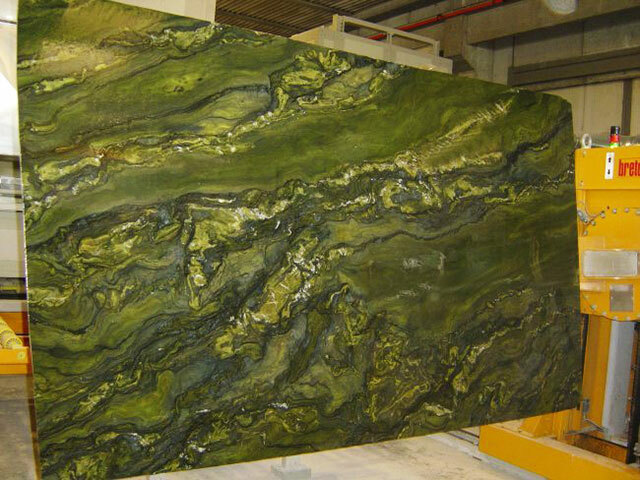 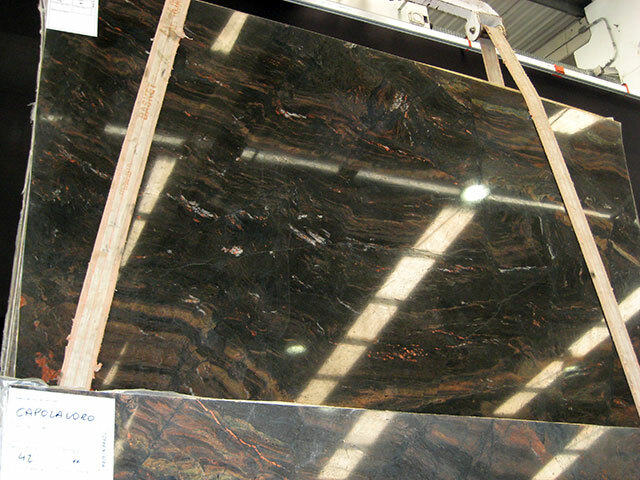 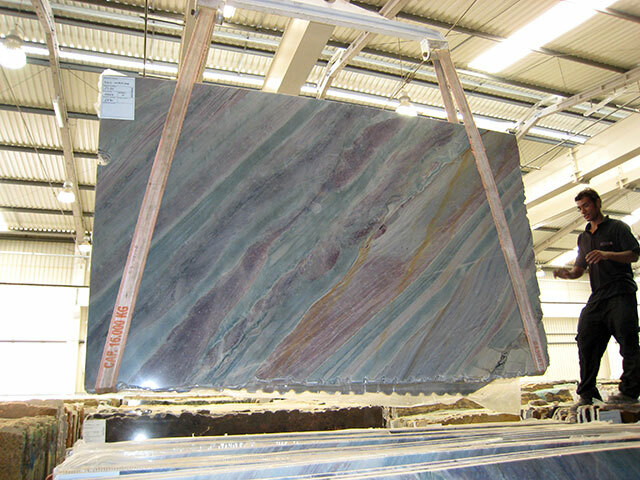 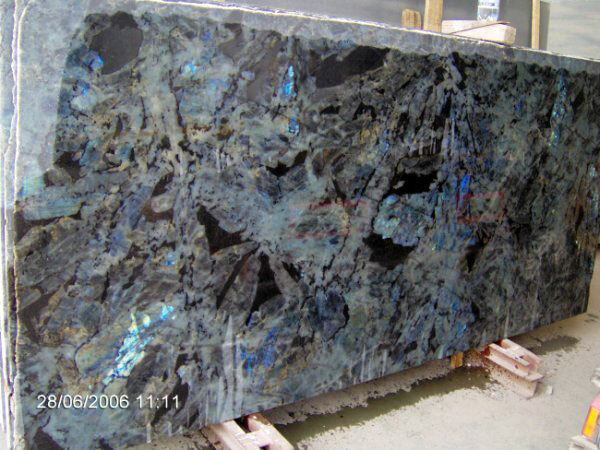 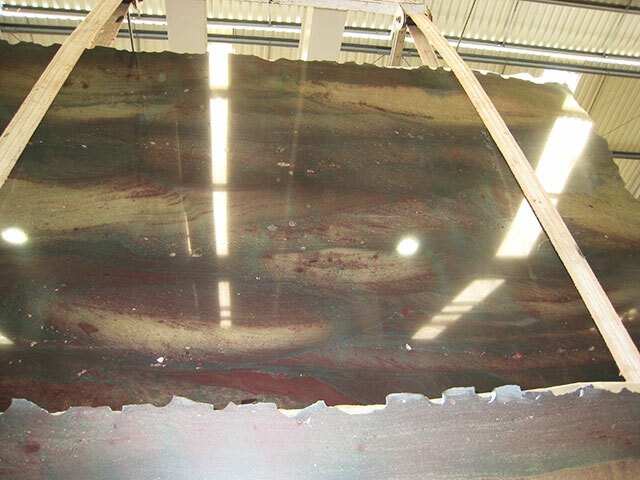 We specialize in creating Antique/Leather finish on any slab of your choice from our Stone Gallery.